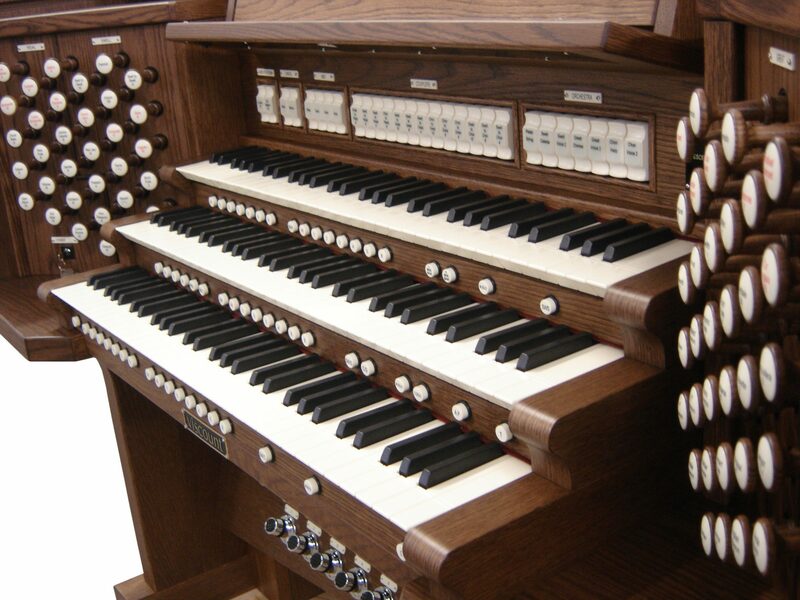 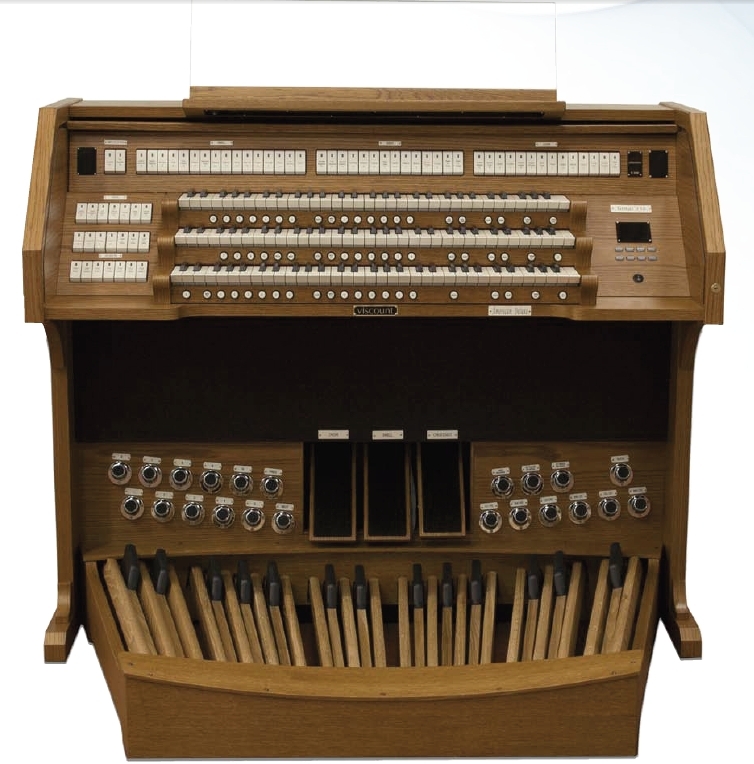 How Many Voices Does a Physis® Digital Organ Have Available? 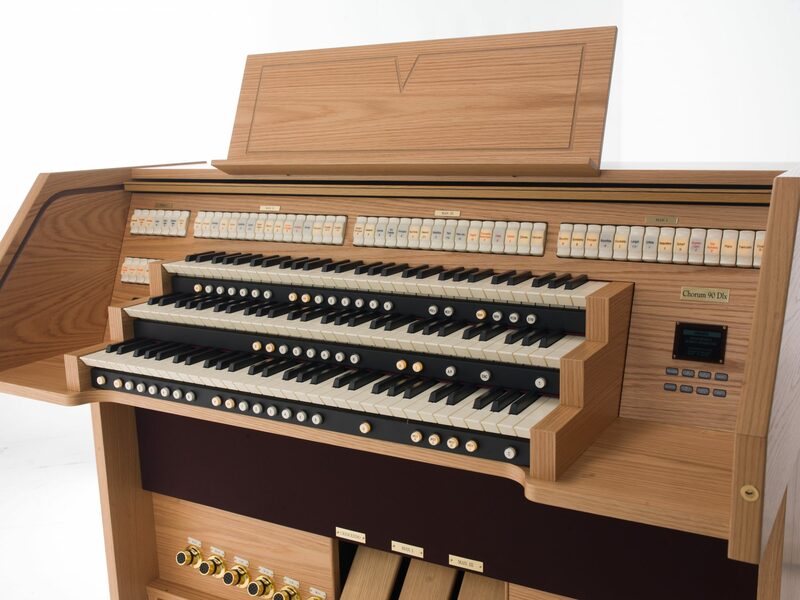 The library of our digital organ is currently just under 1200 voices, and the pipe models are universal across every Viscount organ model. 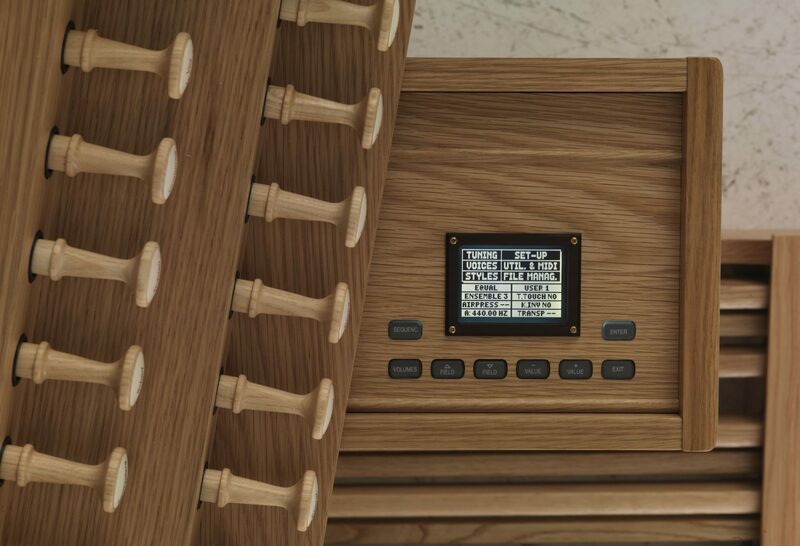 This means that no matter if you have the smallest two-manual, or the largest five-manual, you have access to the entire library of voices. 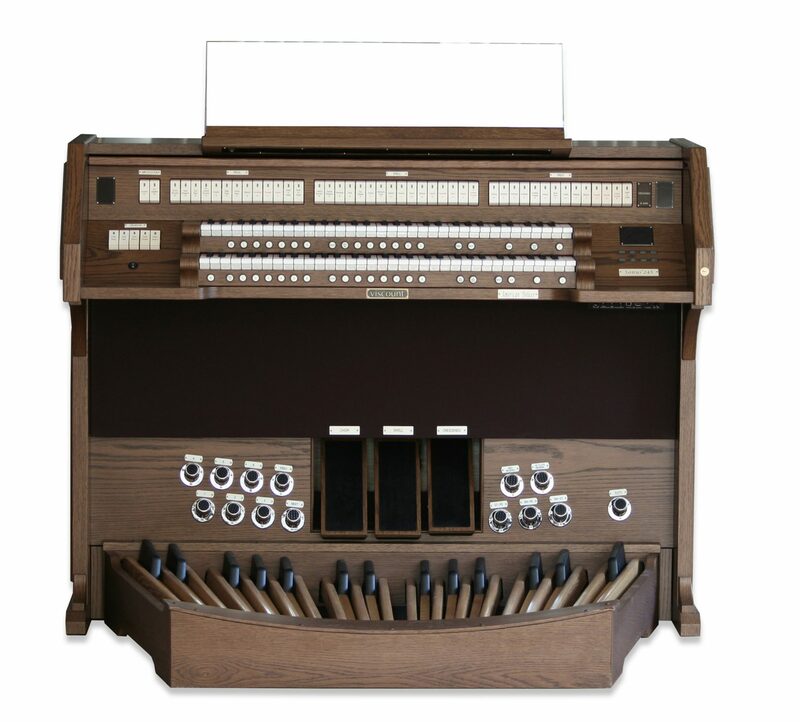 And getting new voices is as easy as accepting an email attachment. 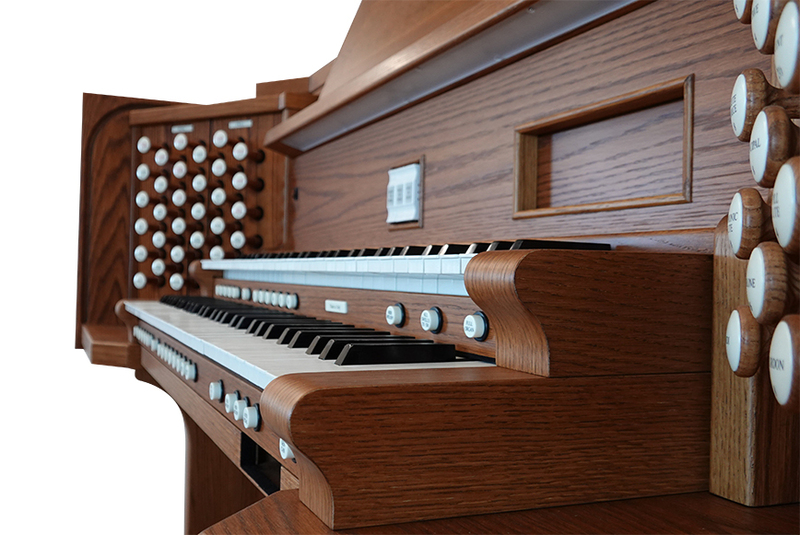 The Physis® model library is continuing to grow as our R&D (Research & Development) builds new models from pipe organs around the world. 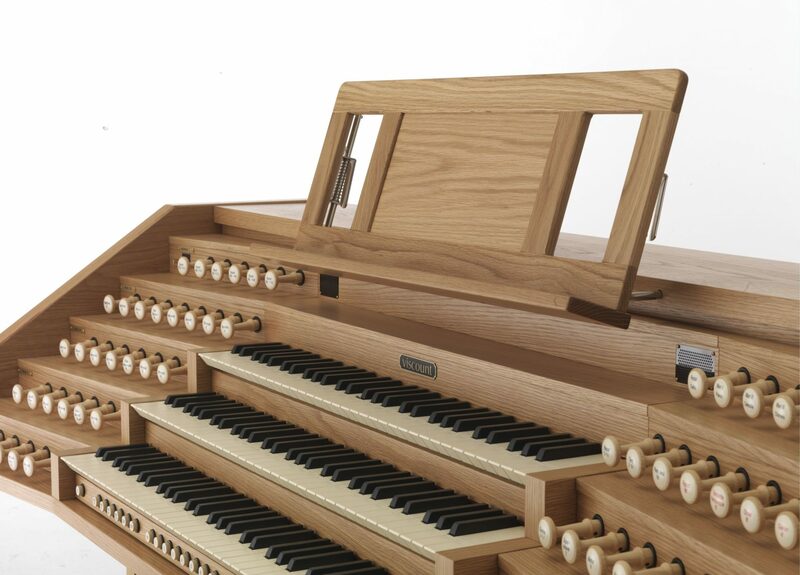 Since our open platform is so flexible, you can always download new pipe rank models in your Physis® driven organ, even if your organ is already installed. 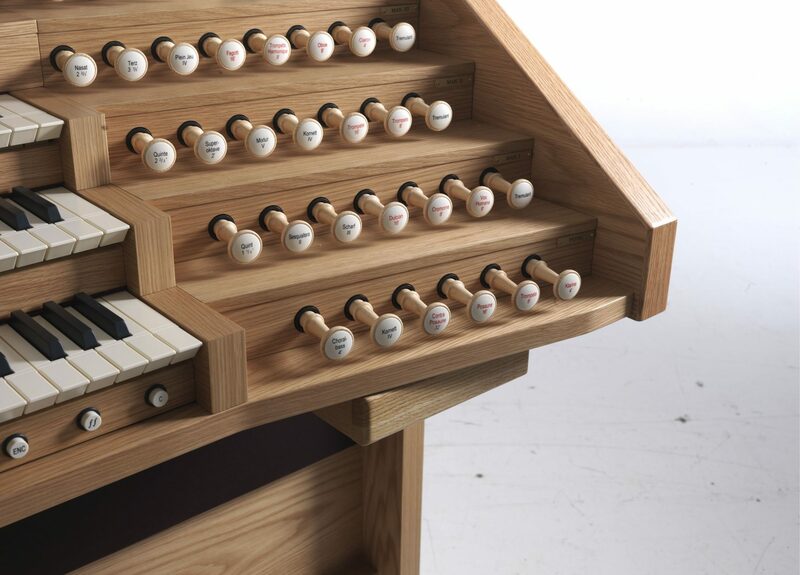 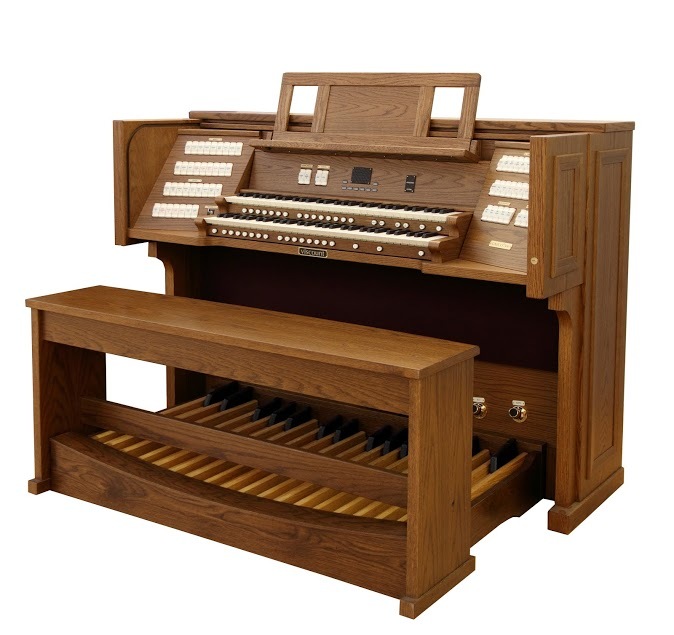 The number of pipe voices in the library of each organ (out of the box) varies depending on the model. 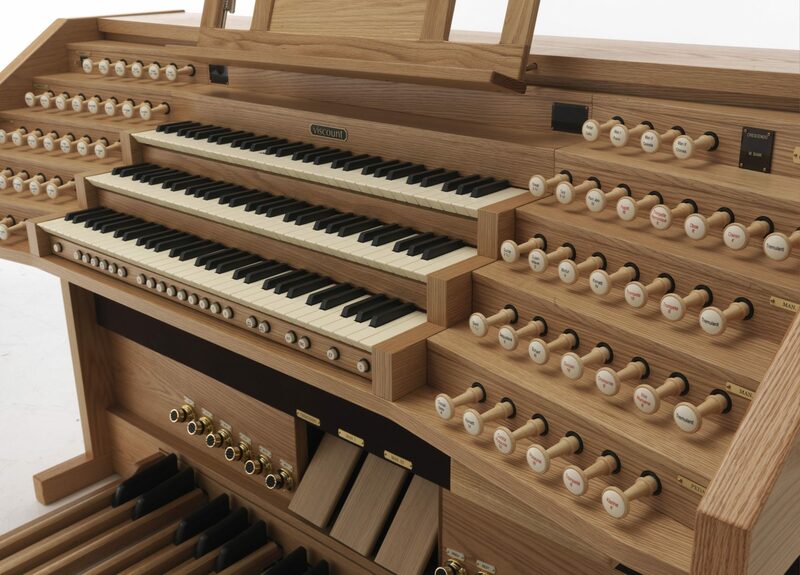 Some only have several hundred, while the larger models have around 800. 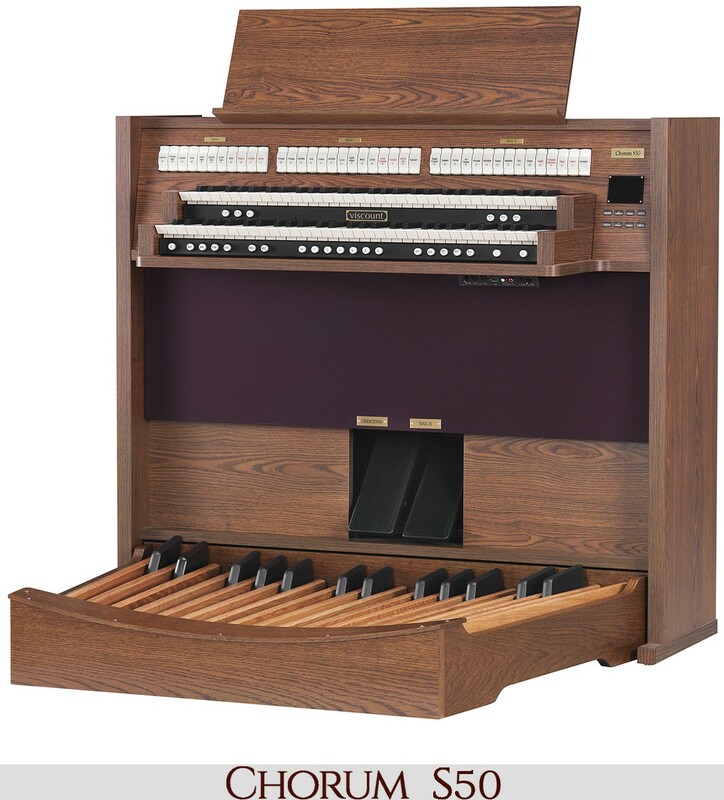 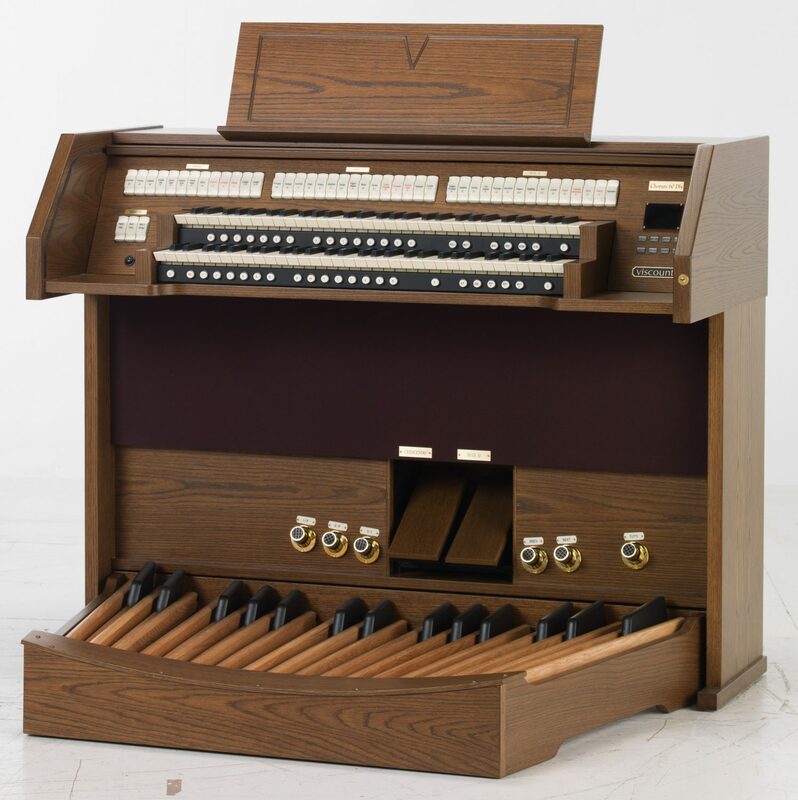 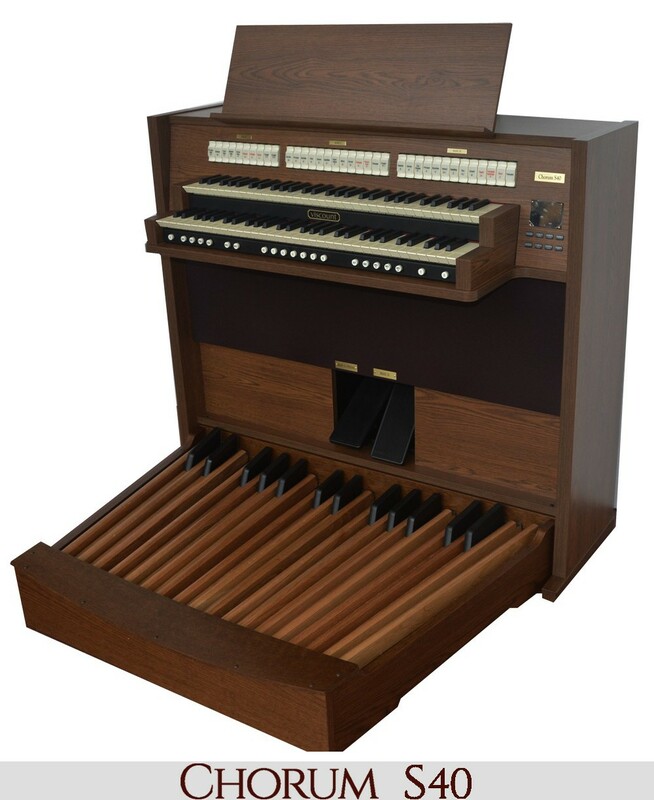 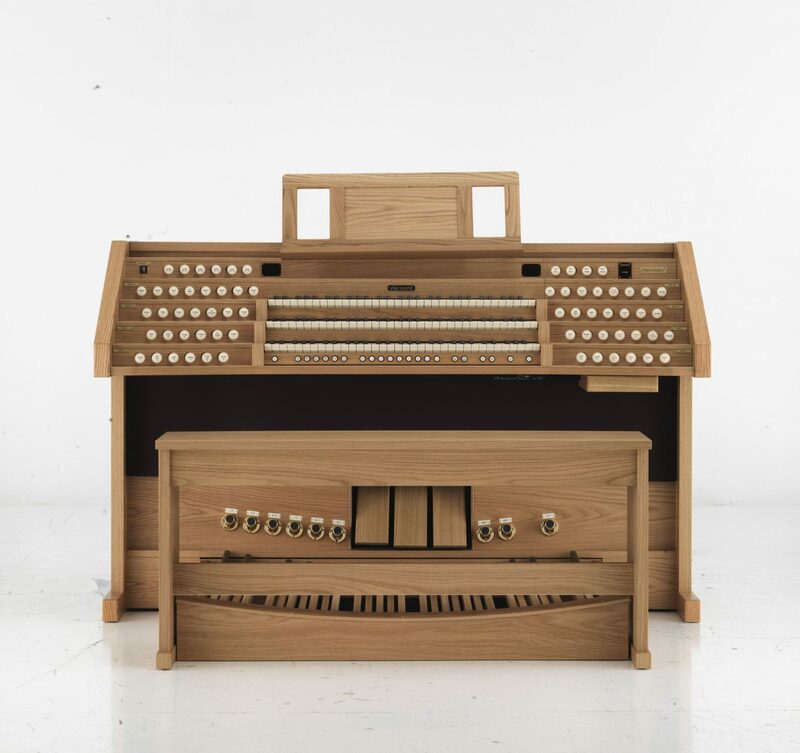 But regardless of the number of stock voices on your Viscount organ, you can rest assured you have complete control over which voices you choose to have on your digital organ. 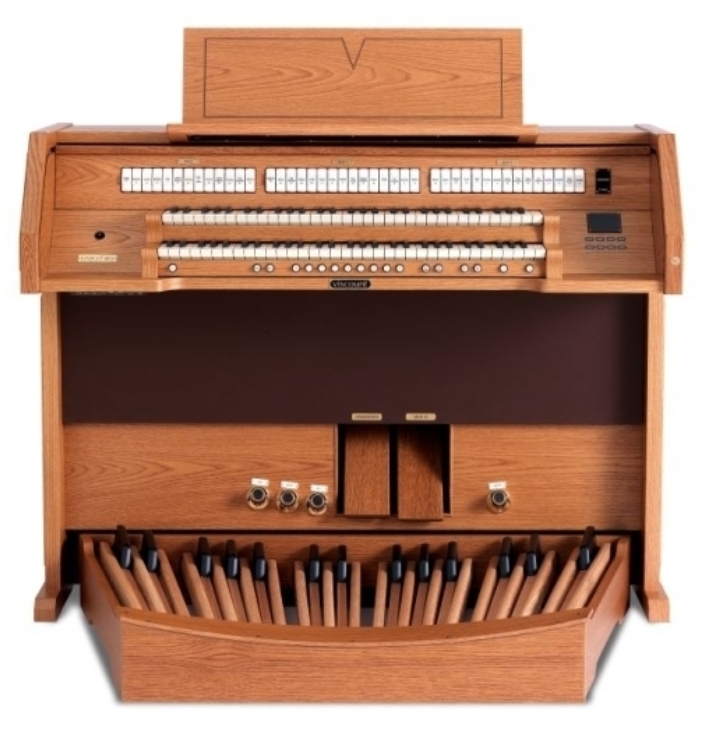 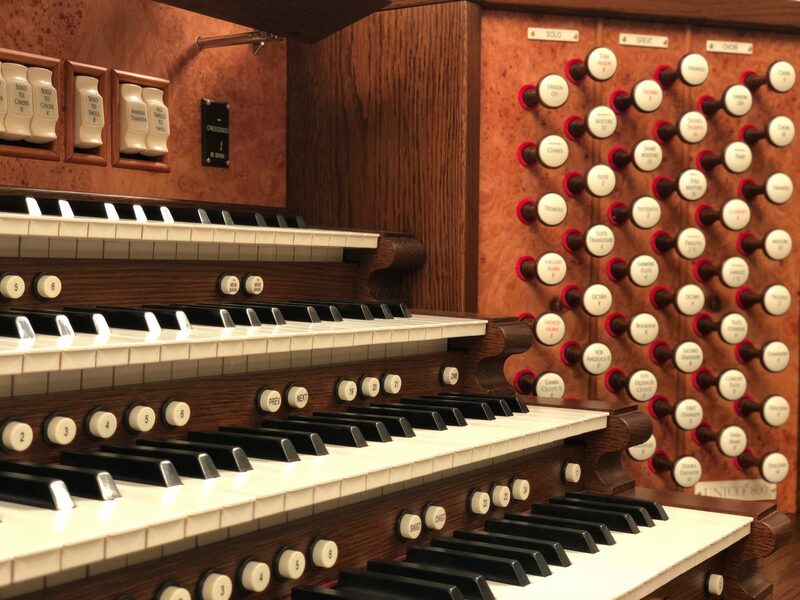 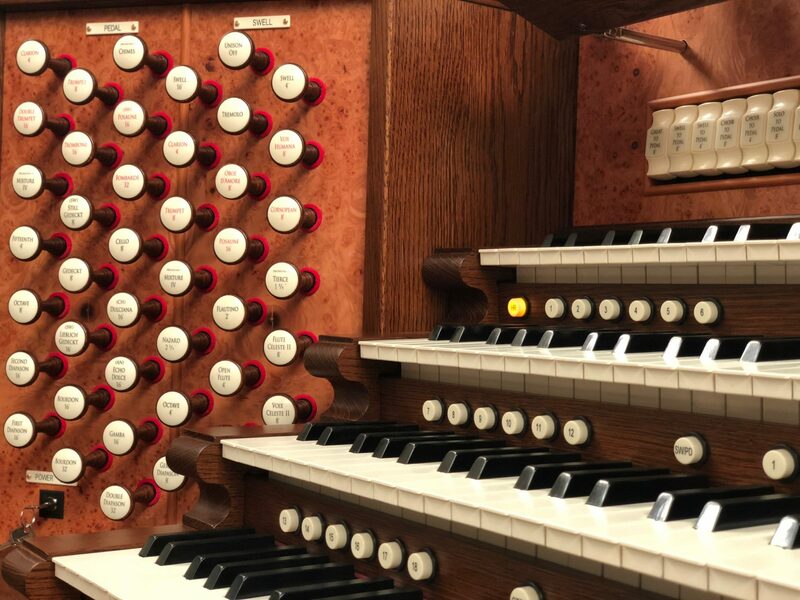 This is yet another way Viscount is empowering today’s organist to make the best decisions for their music and congregation, not some opinionated dealer. 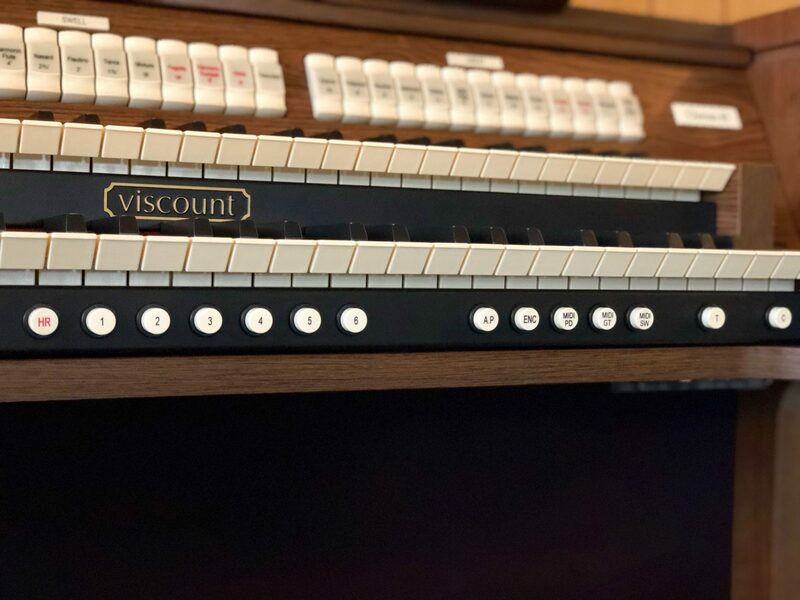 Talk to your local North American Viscount Dealer for more details about the voice library for your Viscount organ today!